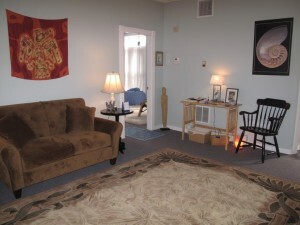 Check out our weekly meditation, Thursdays 1:00pm – 1:45pm, as well as our terrific ongoing offerings! 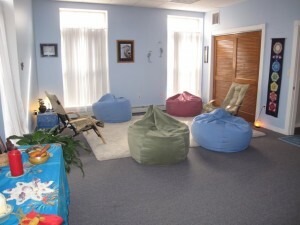 Blue Heron Center, located at 81 Main Street in the heart of Bangor, Maine, is a warmly welcoming venue for people wishing to expand their energy awareness and understanding of healing modalities such as Zentangle(TM), JourneyDance(TM), Reiki, Emotional Freedom Technique (“EFT”), Soundings LifeBreath and many others. 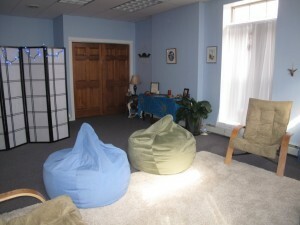 Owned and operated by Joan Osler, the center offers classes in Reiki as well as Reiki sessions. 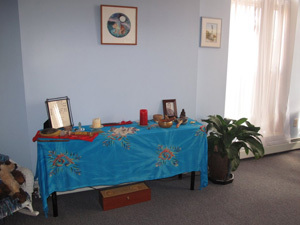 A wide variety of other healing methods are taught, as well. Please select from the links above to read further about R eiki, EFT and Soundings LifeBreath.